i'd like to introduce my Tradestation Network Mod. 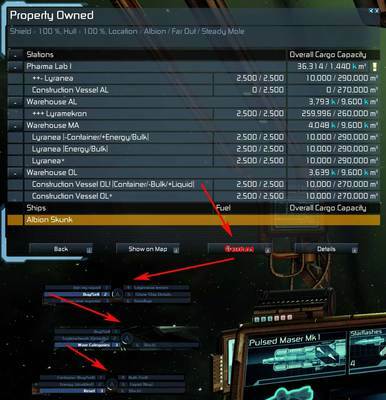 This improves the Tradeship-Captain- and Manager-Options for trading and allows to share wares of the Warehouses across galaxy. 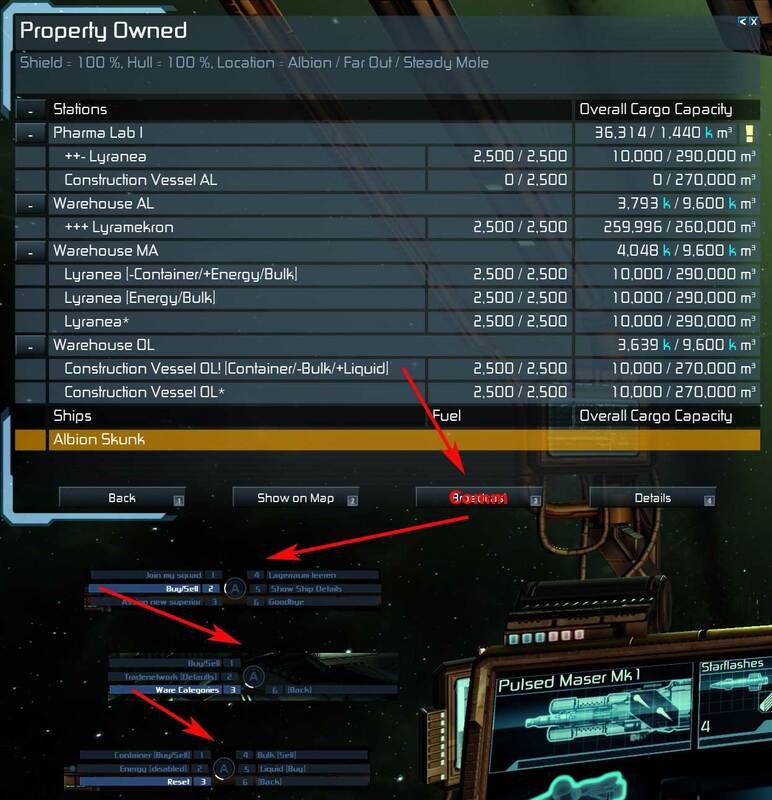 That means, you have more control what your ships will trade on all of your stations, especially usefull for universal-cargo ships. Blacklist of Stations in Range, global use for all assigned Networktraders. Last edited by Marvin Martian on Wed, 26. Apr 17, 15:37, edited 18 times in total. I cant find it from description. Does this require new DLC or it is your own version of Warehouse and works without DLC? 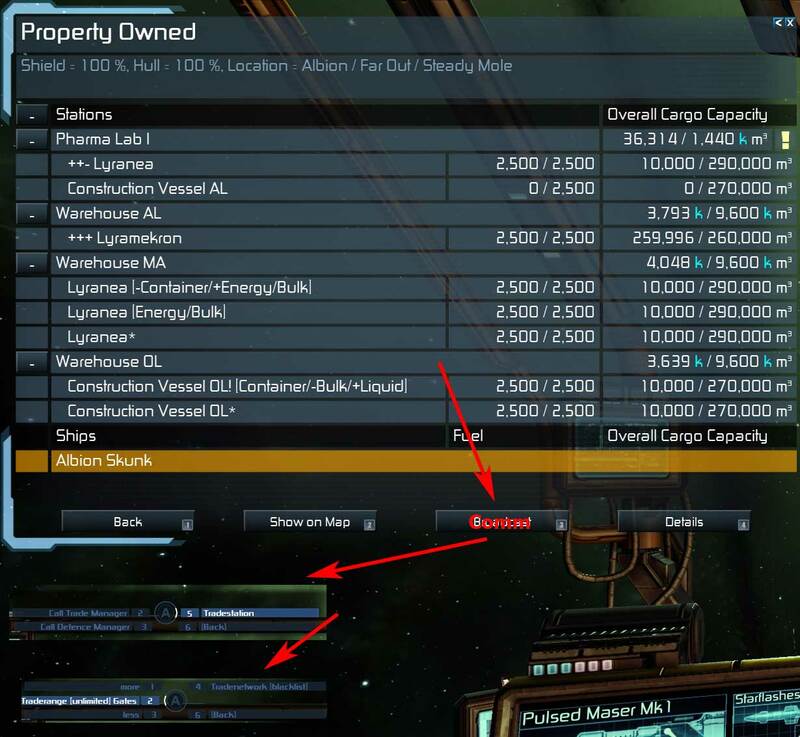 How effeciant is this mod at distributing a ware like...E-Cells to other player owned stations? Apparently my Energy carries do not want to give energy to my stations any more. So can this be used to force better reliability in distributing wares? Its possible to make an hybrid station production-warehouse? 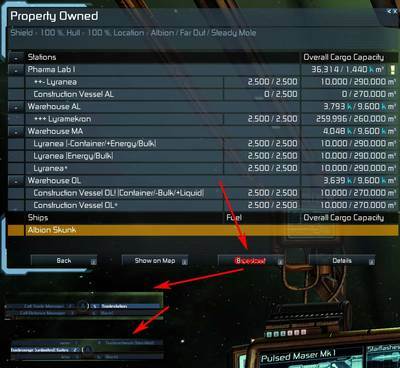 "Modding: to add own station macros to the Tradestationnetwork add an MD like"
If I understand correctly, the code below this phrase is for a modded custom warehouse to be recognized by the game as a warehouse? is das ganze mit dem neuen patch noch kompatieble? und ich hab eine schwirigkeit, villt kannste mir da was raten. nun sollen die frachter, die alle auf einkaufen in trastationetwork stehen, die waren von DV nach HdL bringen. bis TO klapppt das auch ganz gut, aber die frachter in TO kaufen in OL und in HdL ein, was natuerlich bloedsinn is. aber ich weiss mir keinen rat mehr, wie ich das zeuges da hin bringen kann.